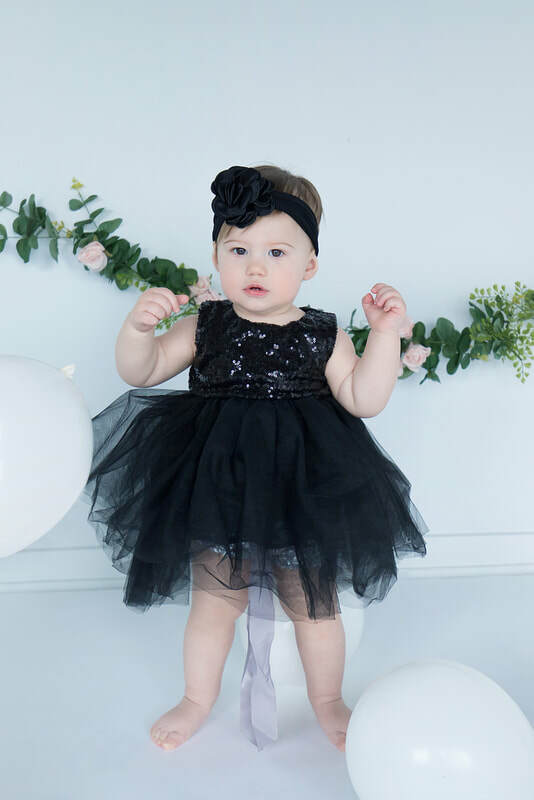 Fun and easy way to get updated professional photos of your little one. 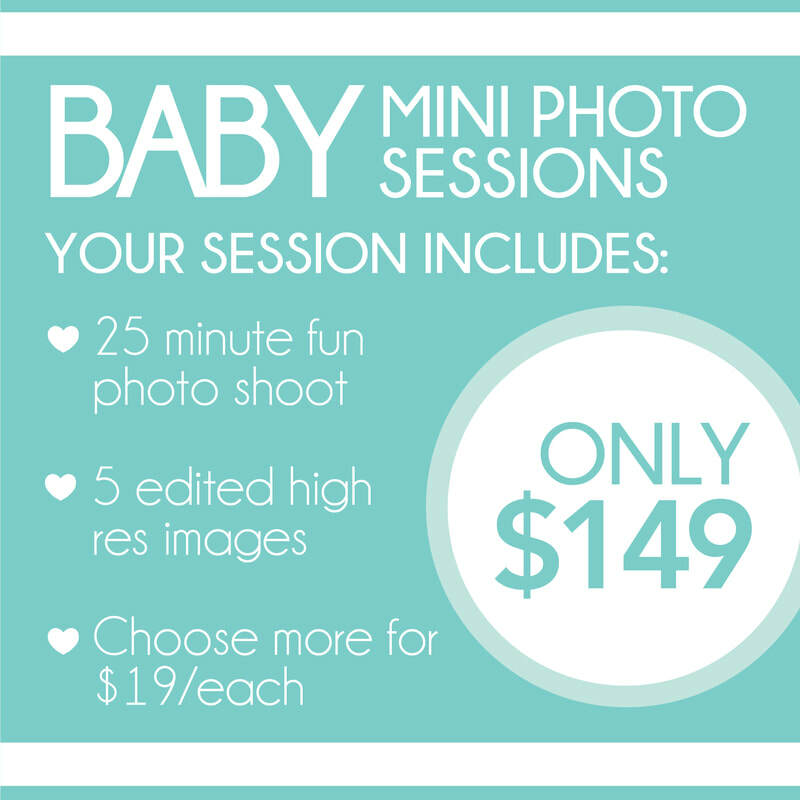 Our Baby Mini Photo Sessions are perfect for babies 3 - 4 months and up. If you're interested in Newborn Baby photos please contact us to arrange a private photo shoot. 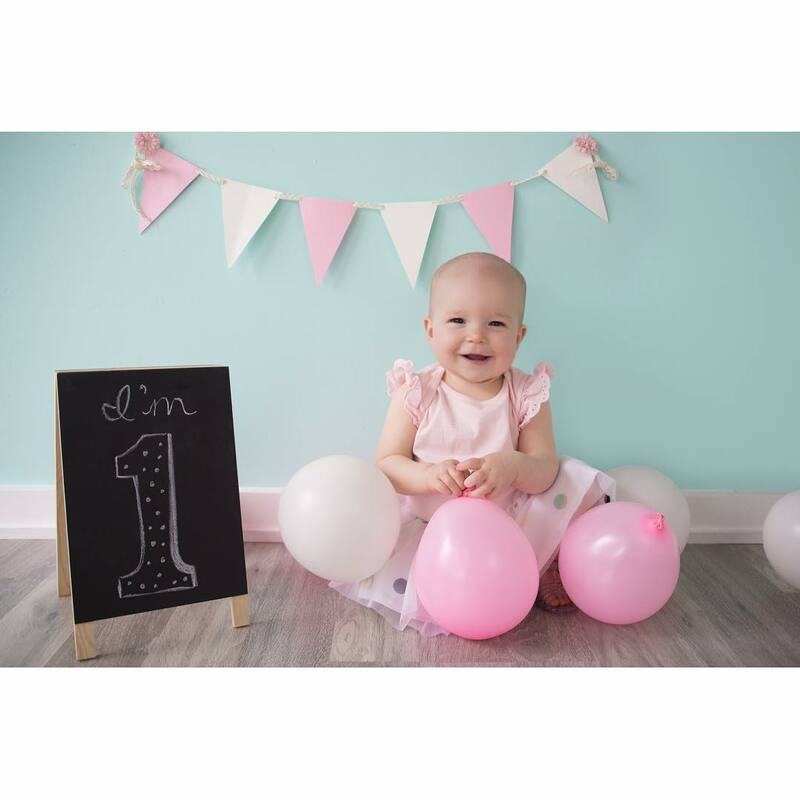 Since newborns need a lot more time to photograph as well as the perfect setting to keep them calm and sleepy, we don't usually recommend bringing your newborn for the mini sessions. 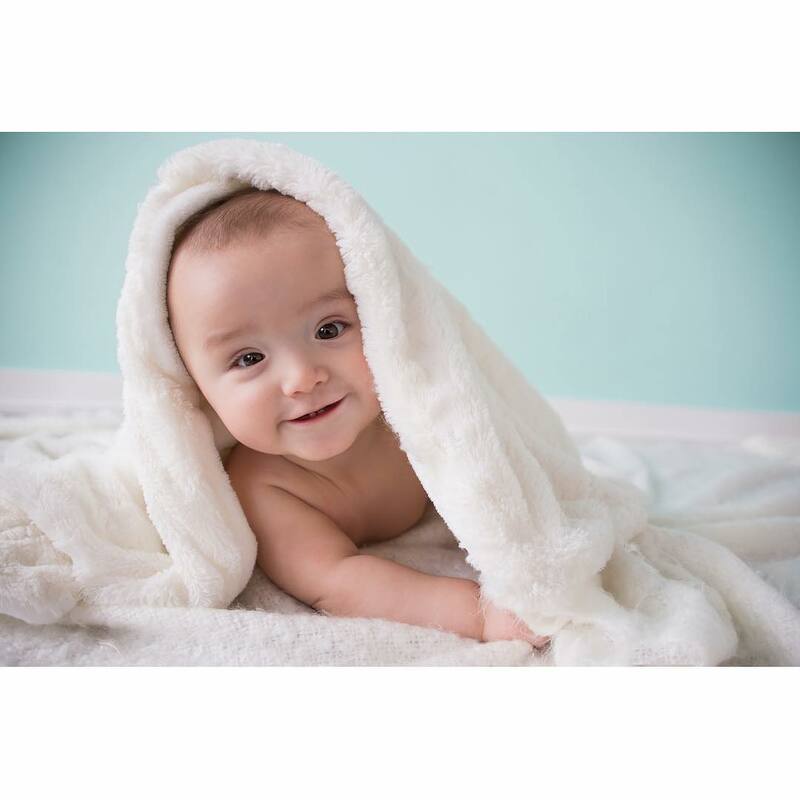 It's safest to wait till your baby is at least 3 - 4 months old, and then they are more alert and can engage and smile at the camera. You will receive a link to view your photo proofs about 3 weeks after the event. How do I receive my free yoga class? Yoga classes will be added directly to your account. If you would like to transfer the class to a family member, please contact the studio, or let them know upon arrival for the class. As it's a Mini Photo Session, you will be sent 10-12 of the tops photos from the shoot which our photographer has spent time editing. Can I include myself, partner or other children in the Photo Session? 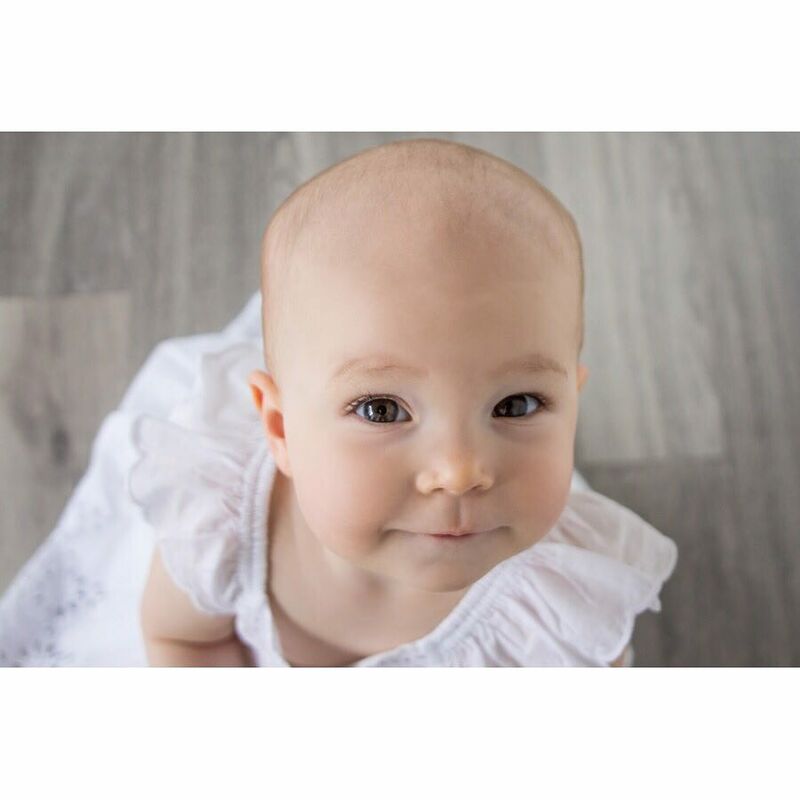 Our Baby Photo Sessions are just for Baby. If you would like to include other people in your photo session check out our Family Photo Sessions here.